Today I was asked by a colleague at work if I had any recommendations for Broadway shows in NYC with teens. I quickly stated with enthusiasm Spiderman, Turn Off the Dark and the Blue Man Group. Both shows are ideal for boys or girls. 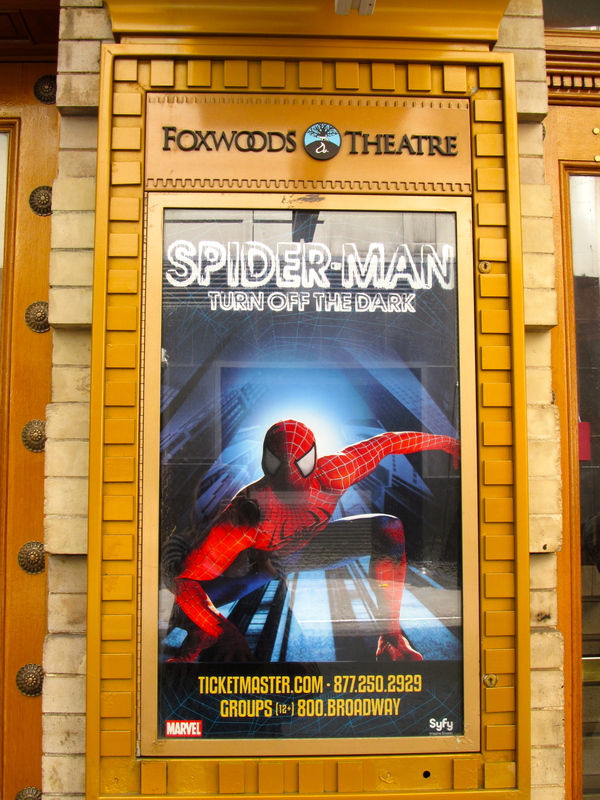 Spiderman, Turn Off the Dark - Teens will love this play because it is like watching a comic book come alive in 4D. The play is action packed, and teens will find themselves anxiously awaiting Spiderman taking flight over their heads. Foxwoods Theatre – 214 W. 43rd St.
Junior’s - West 45th St. between Broadway and 8th Ave. I know this restaurant seems a little touristy, but it is practical when eating out with teens. Typically Junior’s is crowded, but the staff keeps things moving with speedy service. We have eaten there several times and have always enjoyed our meal. If you are there, don’t forget to order their famous cheesecake. 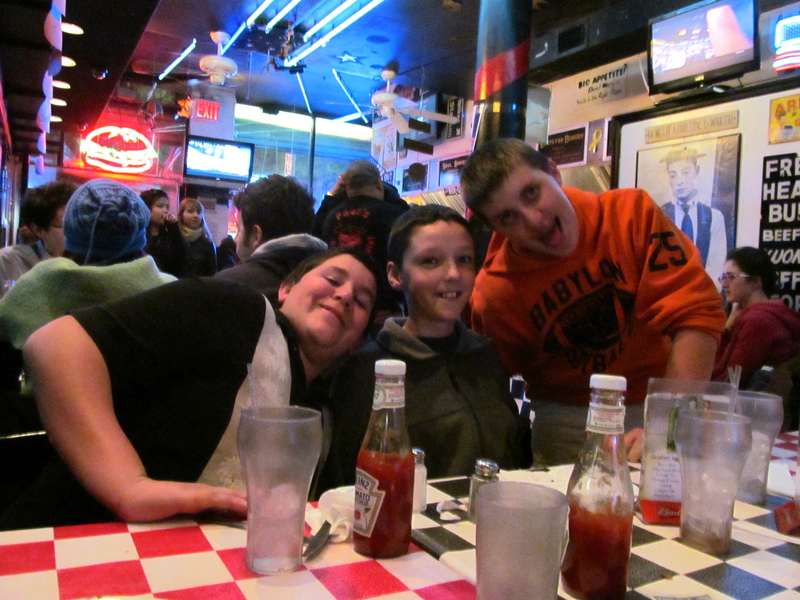 Junior’s is also friendly on the wallet and is one of the few affordable restaurants in Times Square. 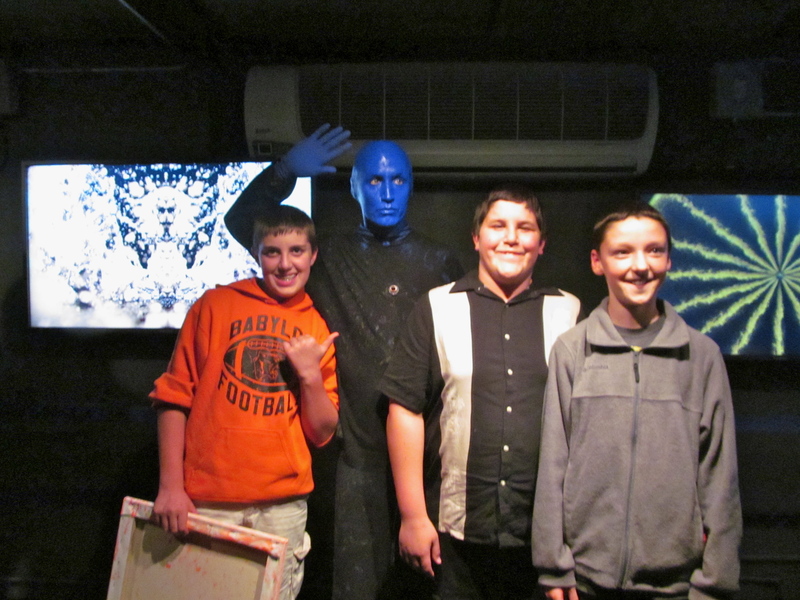 The Blue Man Group- This is a one of a kind show. The hour and forty-five-minute performance feature three bald blue characters combining percussive music, art and theatre. 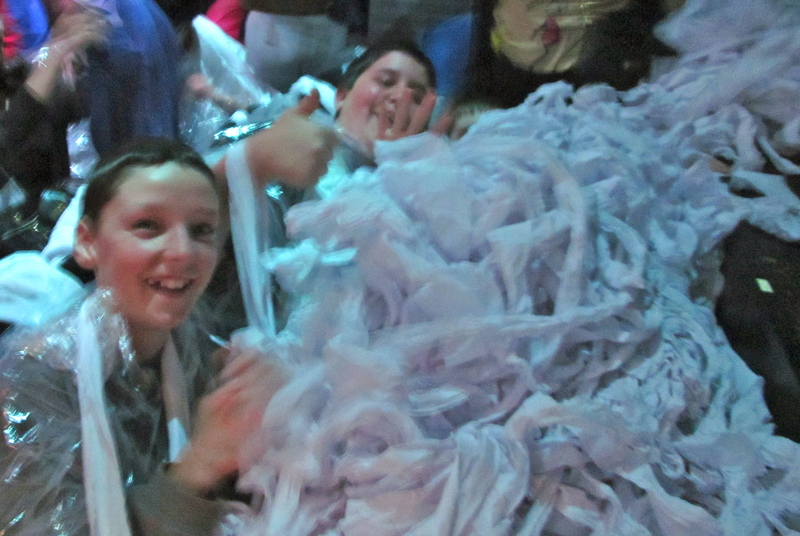 Teens will love it because it is interactive and they will feel like they are at a big party. Make sure to sit in the poncho zone for added fun. Paul’s Da Burger Joint - 131 2nd Avenue at St. Mark’s Place. I stumbled upon Paul’s Da Burger Joint thanks to a recommendation from Carol at NY City Mama. This place is nothing fancy, but the excellent burgers and shakes and the reasonable prices make it a win-win. All smiles after some great burgers. Buying Tickets – You can find discounted tickets on Theatre Mania for both shows. 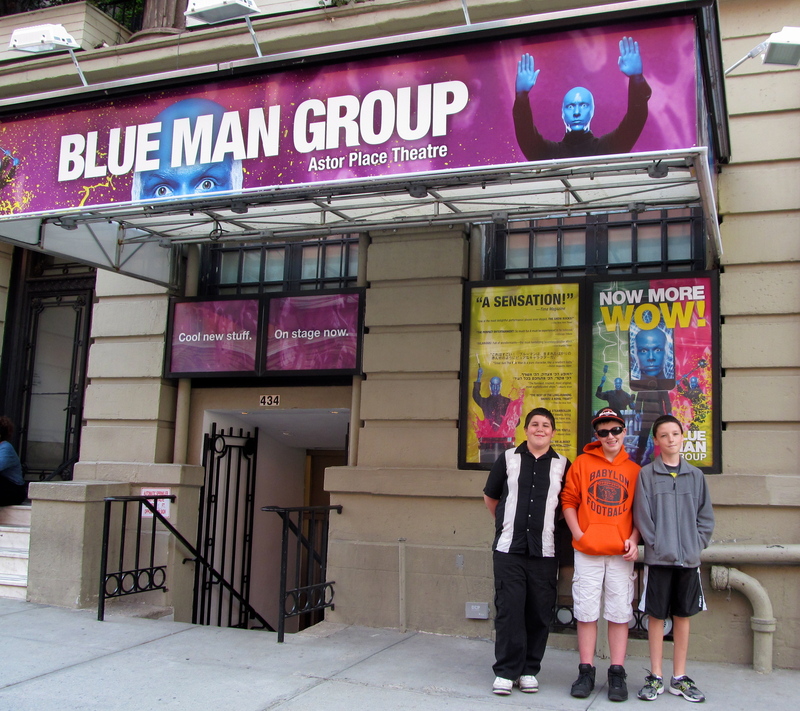 Savings are 35% on tickets for Spiderman (Broadway) and over $10 per ticket for Blue Man Group (Off-Broadway), so don’t forget to use the Theater Mania Discount promo code when making your purchase.